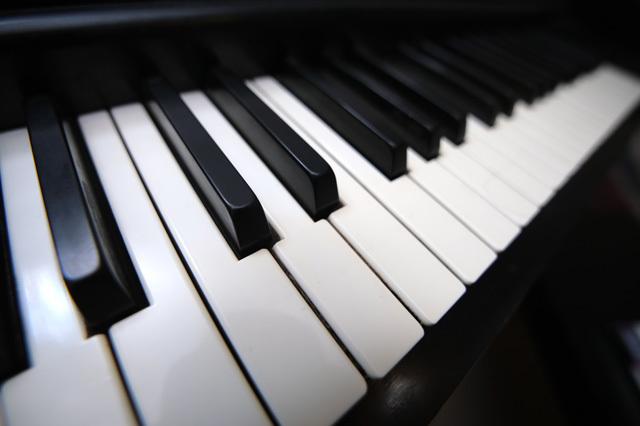 The Classical Piano Academy has been serving the Rio Grande Valley since 2004. We are the European School of Piano Performance for the young artist, specializing in training students in becoming concert pianists. Thank you for visiting our website. If you have any questions, please feel free to contact us.